Fennec will stay on Bugzilla but isn’t very actively being worked on right now, but Android Components will the basis of big things on Android in the next year! In 2018, Firefox was at the receiving end of several updates including Quantum CSS in Firefox 60 which improved CSS rendering, support for HLS videos and progressive web apps, support for FLAC, permanent tracking protection, support for custom tabs, and a lot more. Subsequent releases brought less in terms of new features, and it appears that things are going to stay that way for a while. 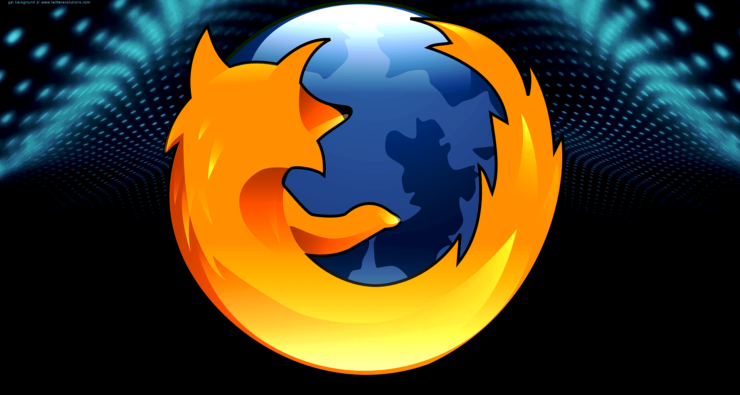 The abrupt pause in development raises several questions about why Mozilla decided to do it. Firefox was doing relatively well and was arguably one of the best options out there, so it isn’t lack of users. The only other conclusion is that Mozilla is working on a completely new version of Firefox for Android. The new browser will likely be based on the open-source Android Components, which is a collection of Android libraries that can be used to build browsers or browser-like applications. Mozilla could use it for all of their browser projects on Android including Firefox Focus/Firefox Klar, Firefox Rocket, and other apps such as Firefox for Fire TV or Firefox Reality. However, we might have to wait a bit for it, as the likelihood of it releasing before 2019 is low. The company could very well suffer a dip in the number of Firefox users this year who might migrate to other alternatives. Hopefully, the new and improved Firefox draws in enough new users to make up for the lull. Only time will tell.